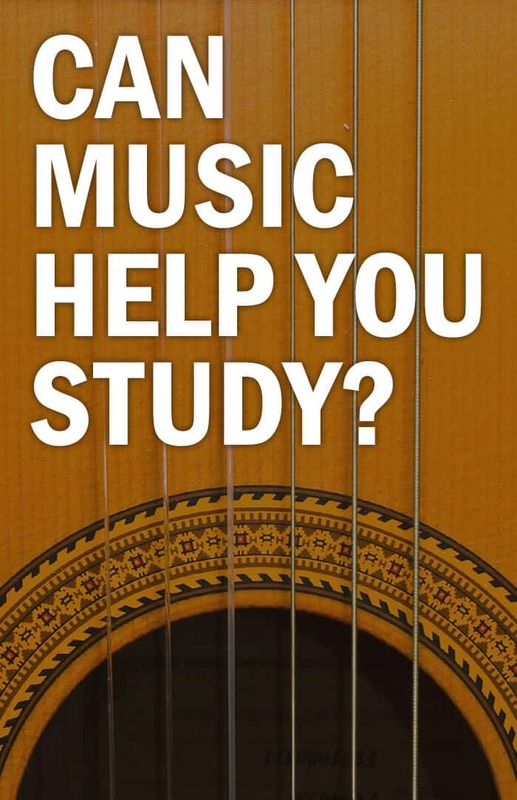 Can music help you study more effectively, or is it just a distraction? I’ve been curious about this question for quite a long time, and I’ve always secretly hoped the answer came down in favor of music, as I’ve been studying with music for years and have always enjoyed it. However, after looking at a bunch of the research that’s been done, the main thing I can tell you at this point with any confidence is that we don’t actually know. There are answers going in both directions. To give you more detail, we’re going to look into some of that research; however, I have a ton of experience with this myself, and I’d like to lead in with it first. See, I have a borderline unhealthy obsession with trying to find new music. I’ve spent way too many hours perusing the charts on SputnikMusic and digging through forums, and that music was almost always on when I studied or did homework. For tasks that require lower mental effort or deal with extremely tangible information I’m already familiar with, I find that higher-energy music helps me stay energized and get into a state of flow more easily. This includes things like statistics, accounting, or programming work. When I start dealing with things that are more conceptual, or when I need to wrap my head around something unfamiliar, I either need very calm music or silence. This is especially true when I’m reading a book. And here’s the sampler playlist for this list! Studying in silence can work well at times… but during others, I’ll find the random, intermittent environmental noises incredibly distracting (especially when I’m reading). It’s almost as if my brain “knows” it’s trying to benefit from the silence, so it proceeds to go about picking up everything that’s not silent in a hyper-sensitive matter. Kinda like what happens if I tell you not to think about fluffy, adorable red pandas. Don’t think about them. So what about lyrics? Well, I’ve found that I can do fine with music that contains lyrics when I’m doing the first type of work I mentioned. However, with reading and in-depth learning, my music has to be instrumental. Anything with lyrics will pull at my attention and distract me when I’m doing these kinds of work. We’ve gone over how music works for me, but I’m a sample size of one. What does the research have to say? Well, as I alluded to in the intro… the answers are mixed. For example, one study done at the University of Maryland in 2013 tested 32 students on several different math quizzes done with or without music. They also tested different types of music, using music at both low intensity and high intensity. What they found was that the highest scores were achieved in the silence condition, with the low intensity music beating out the high intensity track. However, I should note that the low intensity track was a classical piano piece, while the high intensity track was a song by the metalcore band Demon Hunter. Having listened to them since I was about 12 years old, I can tell you that I wouldn’t choose to listen to them while taking a math test. Still, that point isn’t relevant to the fact that silence won out over both types of music in this study. However, another study done in France with 249 participants found that a group who watched a lecture while listening to classical music scored higher on a quiz than the group who watched the lecture in silence. Currently, it seems the research is bringing up conflicting answers. Part of the reason could be the relatively small sample sizes; to my knowledge, there hasn’t yet been a truly large-scale study of music’s effect on the brain. This is definitely an area ripe for more research. First, it seems clear that high-intensity music and music with vocals aren’t good fits for reading, learning unfamiliar material, or doing any kind of mental work that involves language. Secondly – and more generally – perhaps music is a tool that both giveth and taketh away when it comes to the brain. It could be that, on an objective level, music is somewhat distracting – however, it also raises positive emotions, lowers anxiety, and increases your motivation to stay focused. The net benefit or hindrance will depend on who you are, what kinds of mental tasks you’re performing, and the specific music you’re listening to. That last factor – the specific music – brings up another question: Can music be intentionally designed to increase your brain’s performance? Stay tuned – in next week’s video, I’ll do my best to answer that question! …and has even more music recommendations! 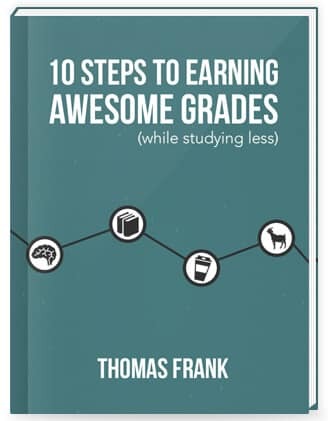 It also has a lot of recommendations for tools and other resources that can make your studying easier. Have something to say? Discuss this video in the community!